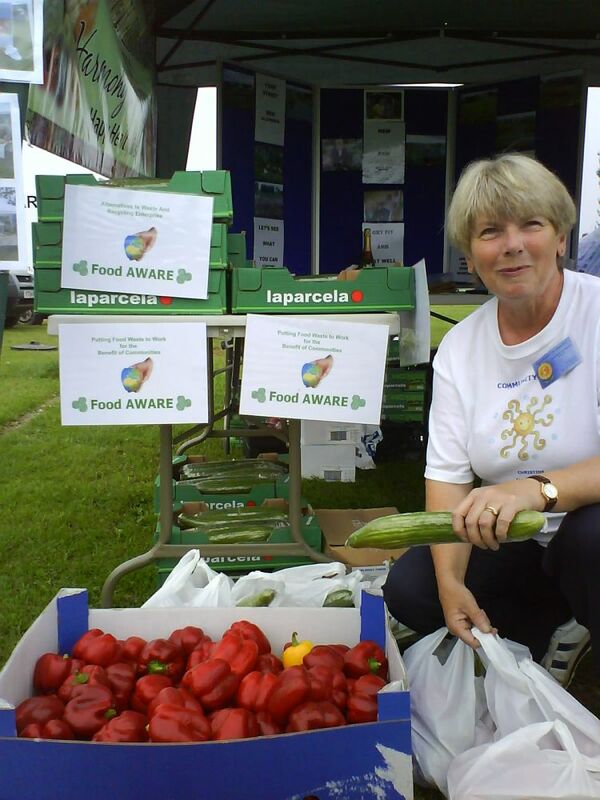 Food AWARE is supported by many volunteers keen to make a difference in their communities. 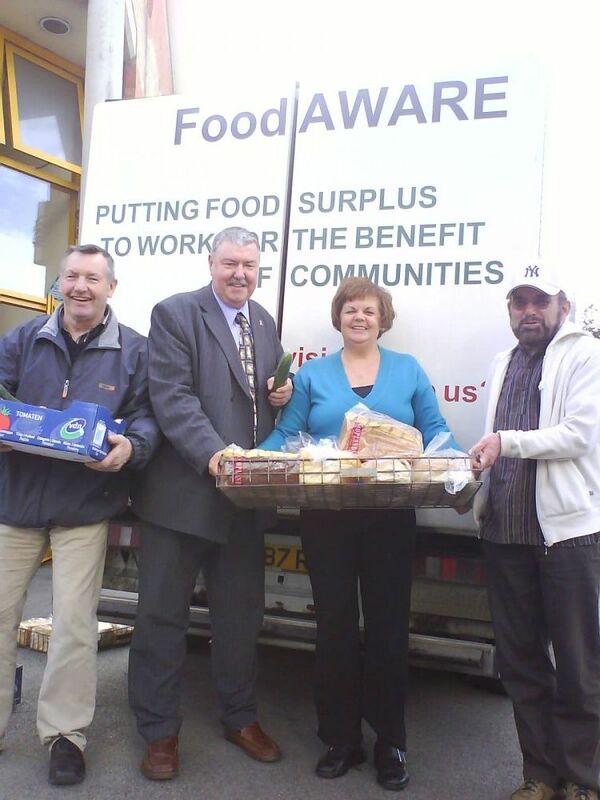 There are lots of ways you can volunteer your time to help Food AWARE e.g. 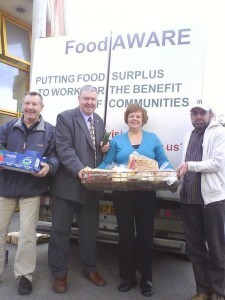 driving one of our vans, helping in our warehouse, learning to become a ‘Food AWARE Champion’, admin work etc. If you would like a take advantage of one of our many volunteering opportunities, please email us at info@foodawarecic.org.uk. Here are a couple of photos of some of our Food AWARE volunteers in action! Thank you to all our volunteers for the great work they do.